So i want to upgrade a drink and i know what i want to make, i want to mix up the best Cuba Libre or Rum & Coke ever! 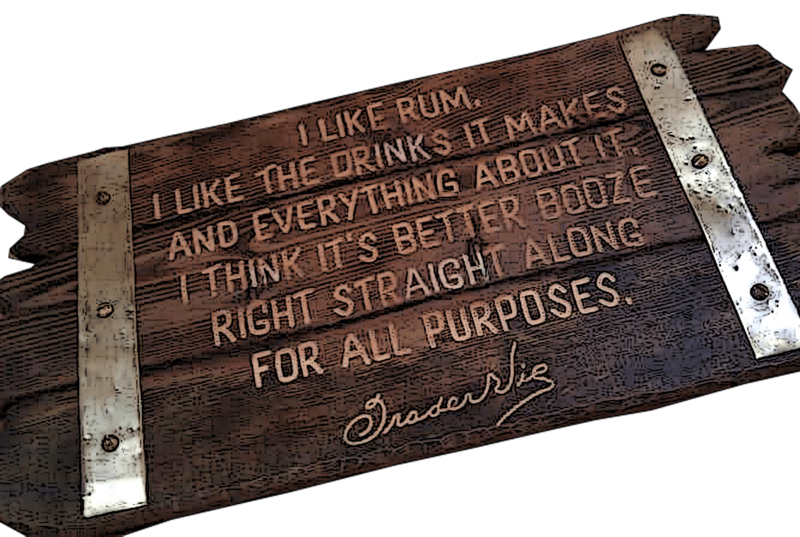 Now, i`m not a person that is or ever have been very fond of rum and coke but i have noticed that many are. But also – and this is important, after i once tried it with sugarcane coke instead of the ordinary corn-fructose coke i felt a huge difference. So i`m going to mix up a Cuba Libre with two of the best rums i have and i`m gonna use sugarcane coke plus i`m also going to spice it up. Actually this is more of a twist of the Cuba Libre than an actual Cuba Libre. I`m not going to dig into its history here, and as with so many other cocktails the exact way it was invented are told in different versions. Bacardi and Havana Club have their own versions for example, not surprisingly. Cuba Libre used to have a dark syrup made of cola nuts and coca. Charles H. Baker points out in his Gentlemen’s Companion of 1934, the Cuba Libre “caught on everywhere throughout the [American] South … filtered through the North and West”. To spice it i`m gonna use a splash of Catdaddy Carolina Moonshine because i love its spicy flavour and it goes well with coke. Also Root can be used or some Rootbeer i think, if you can`t find Catdaddy. 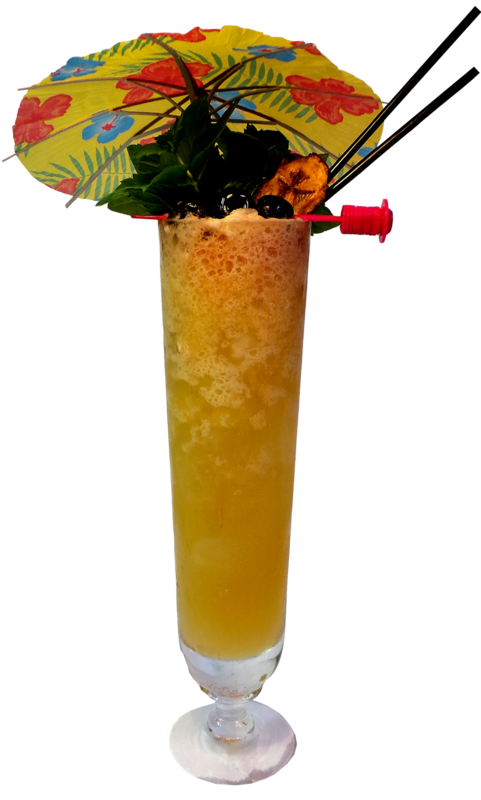 What we are stepping up from is the use of the corn-fructose sweetened coke to real sugarcane coke paired with premium rums and a bit catdaddy spiced up as well which makes this drink to become transformed. 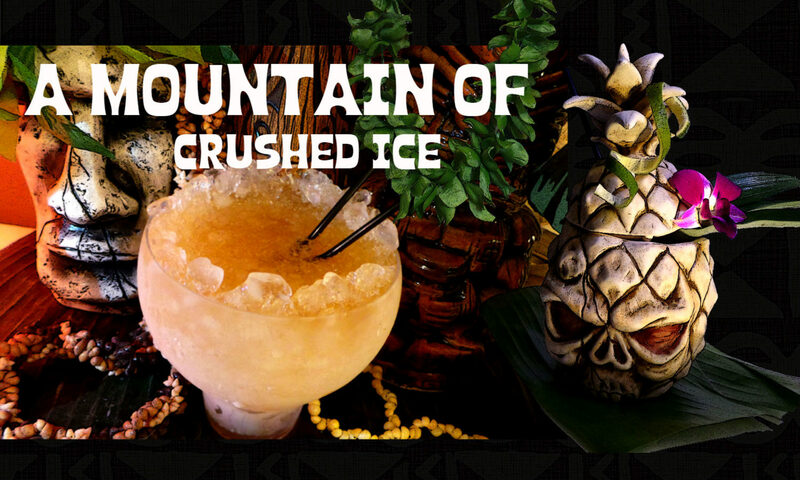 Build quickly all ingredients in a rocks glass filled halfway with crushed ice, add more ice to fill. Garnish with lime wedge. It turned out to be rummy and boozy, spicy and fresh at the same time. Happy MxMo and thank you Kevin for hosting this month! Hi, no i don`t mean the regular coke, i mean real sugarcane coke, the brand i buy is called Boylan and you can find it in all PrisExtra shops, i buy them in Fridhemsplan. Its a dark brown glass bottle. Boylan also has a good rootbeer and some other things. Try it, it does taste different from the regular coke. As far as I know, all Coca Cola produced in Sweden is made with real sugar instead of corn syrup. Which in combination with our world class water is why it tastes better in Sweden than in any other country I’ve tasted. Tiare, when you say sugar-cane coke, you mean just regular Swedish coke right?